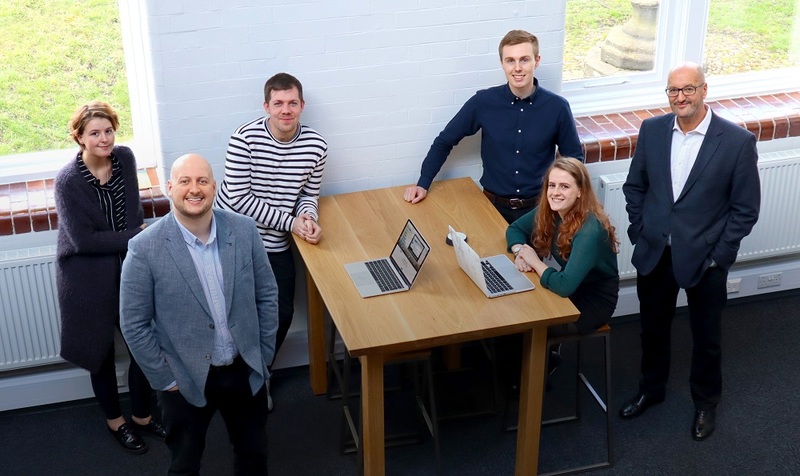 Maven Capital Partners invested £150,000 in cloud-based project management system, Collabor8Online on behalf of NPIF – Maven Equity Finance, part of the Northern Powerhouse Investment Fund. The funding will support the expansion of the senior management, including the appointment of a Chief Technology Officer, strengthen the sales team and invest in extensive product development. Collabor8 will also use the funds raised to commence a targeted contact marketing campaign to better penetrate its customer base in niche sectors, principally construction and associated professional services. Collbor8 is a cloud-based project management software providing a fully managed file sharing service that enables users to manage projects, files and tasks online. Requiring no specialist IT expertise or investment in sophisticated architecture, SMEs can be up and running within 24-hours. Larger businesses can self-host the software behind their own firewall, giving them a turnkey solution that can be deployed instantly throughout their organisation. Collabor8 supports a range of customers including Ikea, NSPCC and provides subscription-based usage to a number of small business clients. The implementation of cloud-based enterprise collaboration solutions is expected to fuel the growth of the collaboration market in the coming years. The enterprise collaboration market is expected to grow [globally] from $26.68 billion in 2016 to $49.51 billion by 2021. Collabor8 was founded by software specialist Colin Barnes, who has over 35 years’ experience writing PC-based software aimed at the construction and contracting industry within the UK. Colin is supported by Business Development Director, Stephen Barnes, a marketing graduate and trained developer with a wealth of experience in business development and relationship management working for organisations such as XBC, Next and Adidas.